Thank you very much for your interest and patronage towards our services. 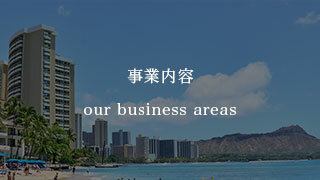 Our business was first founded in China back in December year 2002, named Better House Co., Ltd., with offices set up in Shanghai, Kuang Zhou, and Shen Zhen focusing on Chinese real estate sales and leasing, investment consultation, property management, market research and the associated businesses. 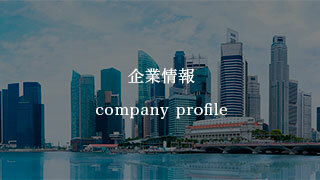 In year 2007 October, the company was renamed from 「Better House Holding Limited」to 「Stasia Capital Holding Limited」. The name Stasia was derived from the image of “a Stage to Asia”. Although our business was founded in China, from the beginning we looked very forward to developing a global investment business upon Asia. 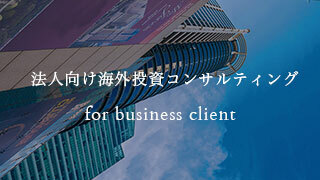 The acceleration of Japanese investors investing in oversea markets has been obviously witnessed. 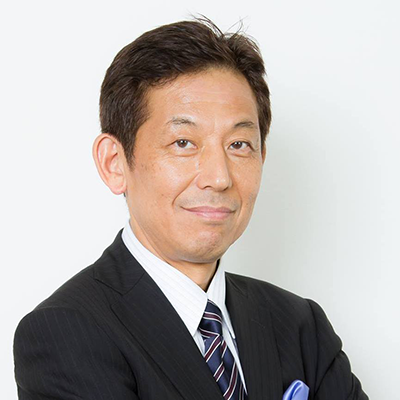 Besides those individual investors who are looking for abroad investment due to appreciation of Japanese Yen and Japanese economic crisis, institutional investors and domestic developers have also started to seek for oversea opportunities due to the decrease in population and potential markets in Japan. We are constantly observing and looking out for fresh and potential oversea markets, while keep our eyes closely on the moving directions of Chinese money. 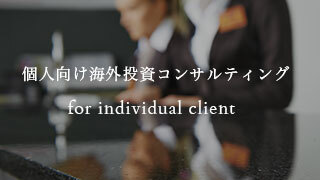 Since year 2010, we have further set up sales offices in Malaysia, Singapore, and England to provide broader investment opportunities to our Japanese investors. Not too long after that, we also set up a branch in Myanmar in year 2013 focusing on housing and commercial leasing services providing to the Japanese enterprises advancing into the country. Besides that, Stasia has also engaged ourselves in the development of service apartment construction and establishment business within Myanmar. We are looking forward to accelerating the Stage to Asia by exploring investment products in Thailand, Philippine, and Cambodia in the very soon future. Yet, as a global investment consulting service provider, Stasia totally does not ignore the importance of balancing our investors’ portfolio, we have our sales office in Los Angeles set up in March, 2014. 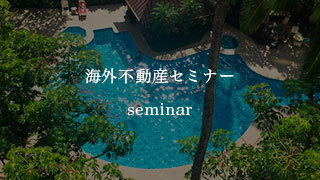 On the other hand, due to the echos of Abenomics and Olympic 2020 in Tokyo, we have been working with Japanese domestic developers to promote Tokyo properties in Singapore and China. 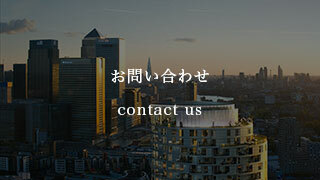 We are proud to assist oversea investors who are anticipating and showing their interest in Japanese real estate market. Whether it is seeking out opportunities in “emerging countries” or “developed countries”,we strive to do our best towards meeting your investment expectations.Once again, we thank you for your continuing patronage.